Winners of Innovation of the Year! A big thank you to everyone who voted for us in the Hornby Magazine awards. 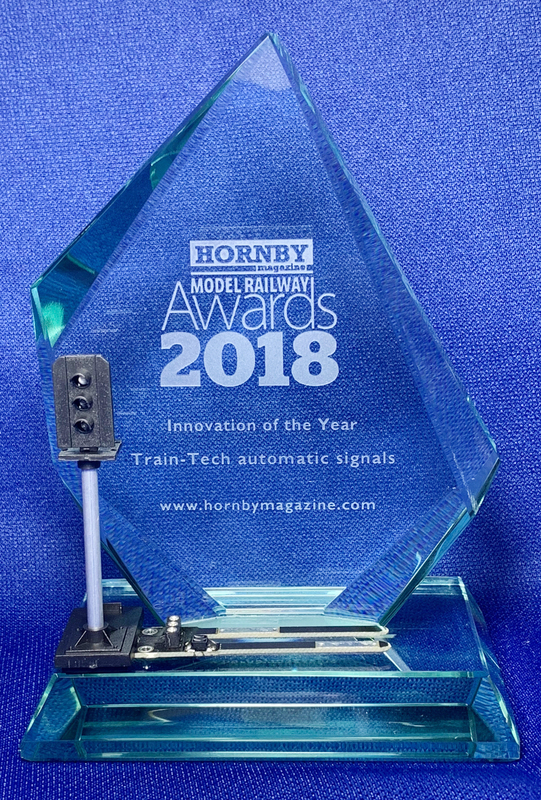 Our Automatic Sensor Signals won Innovation of the Year! All this and more inside our brand new 2018-19 brochure which you can download here or email us with your postal address for a free printed copy. You can buy our products direct from us via our own webshop www.dcpexpress.com or model railway shops - check back regularly to see more information on new products and let us know if there is something you would like us to manufacture or supply.